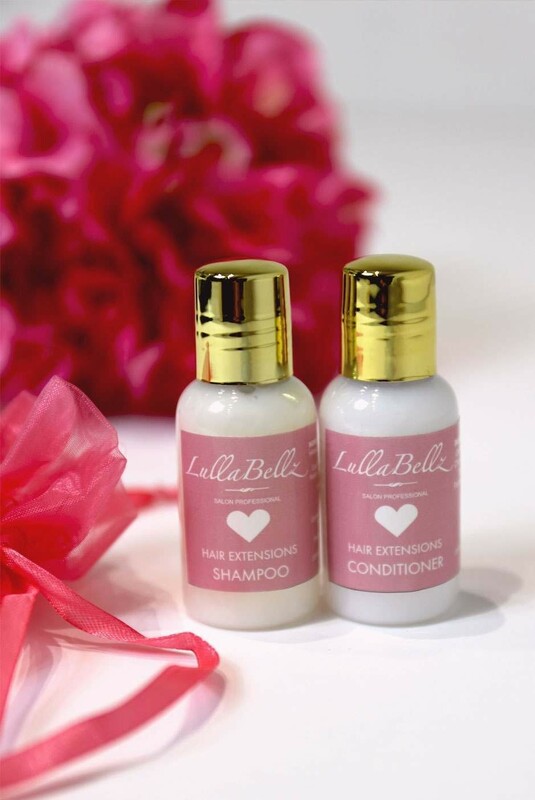 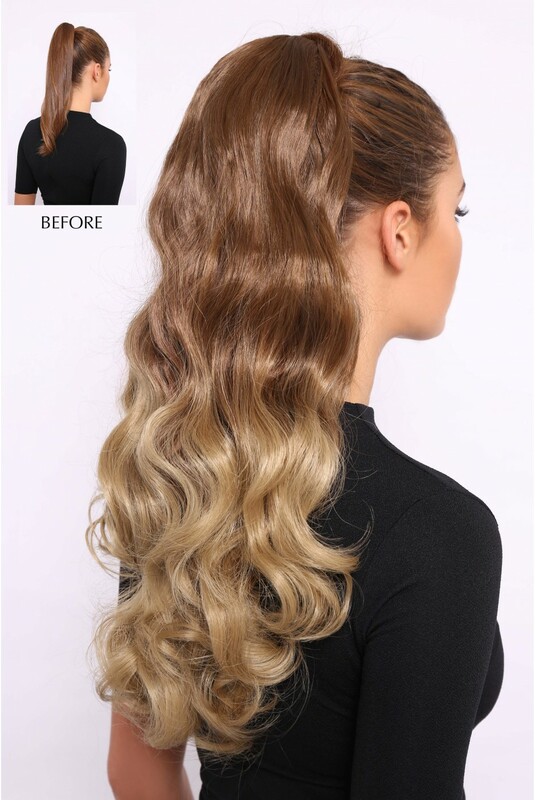 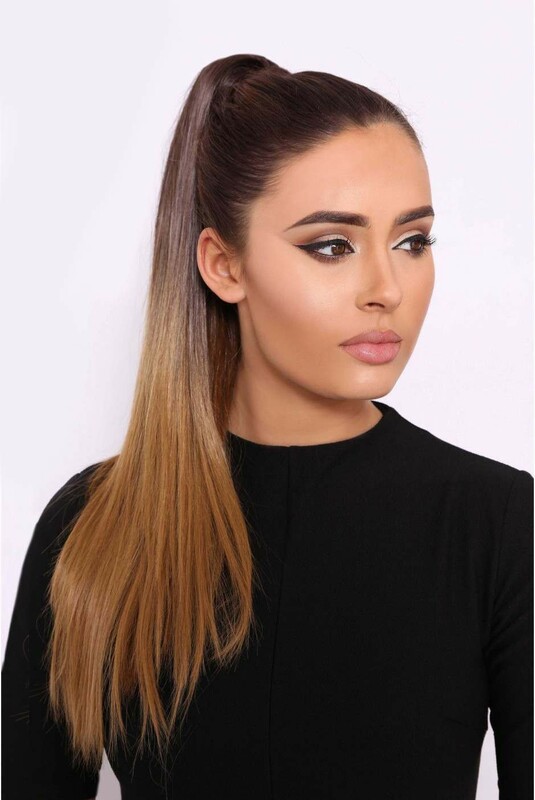 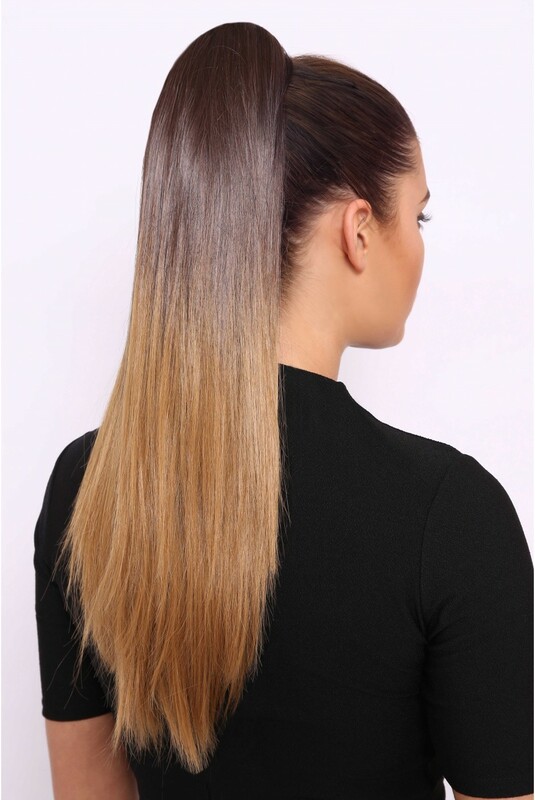 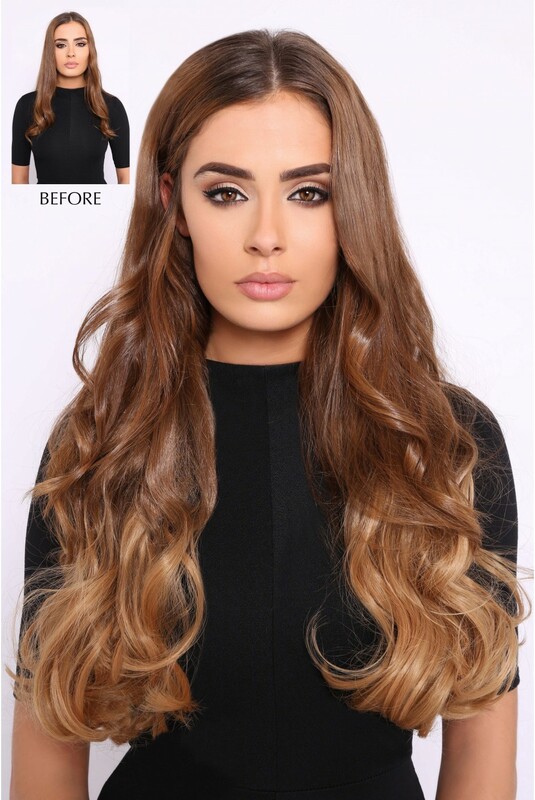 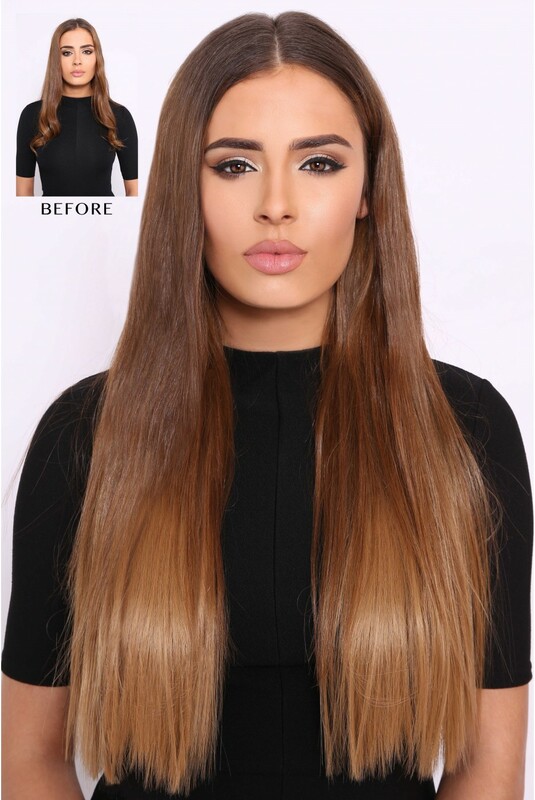 Our Straight Ombre Luxe ponytail is measured at 20 inches (it can be cut to a shorter length if needs be) and weighs approximately 200 grams. 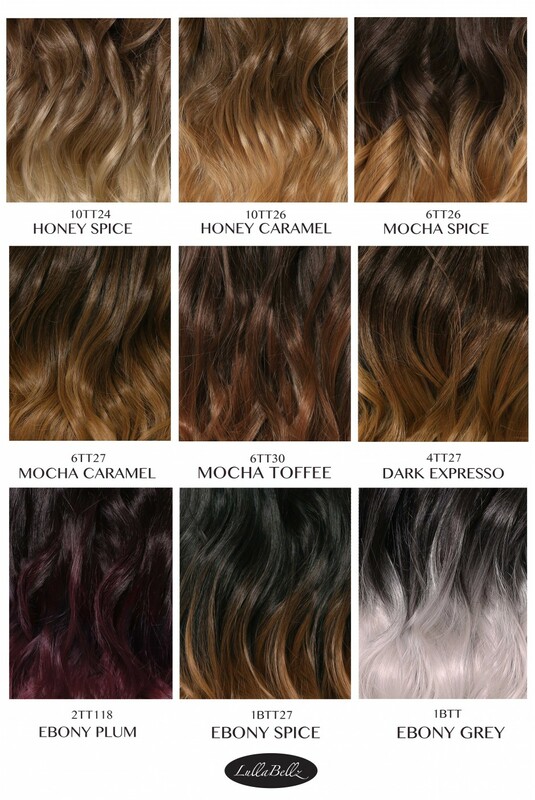 Model is wearing colour 6TT26 Mocha Spice. 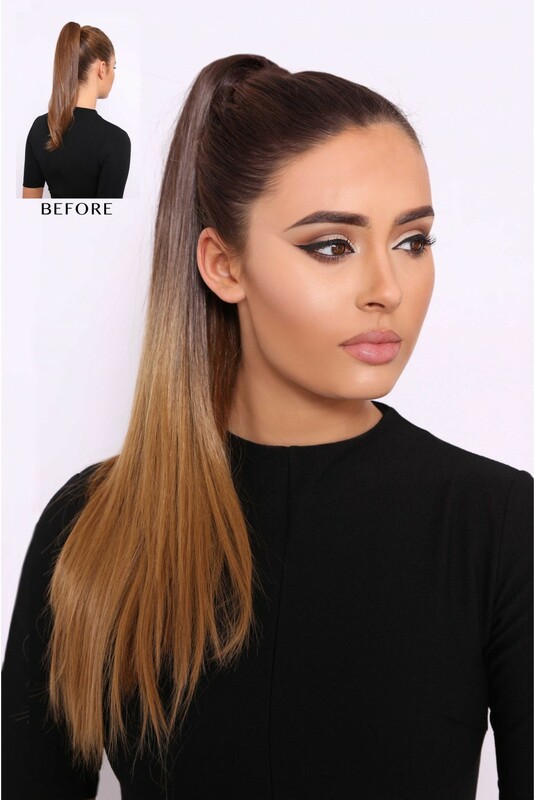 You're reviewing: Straight Ombre Ponytail 20"